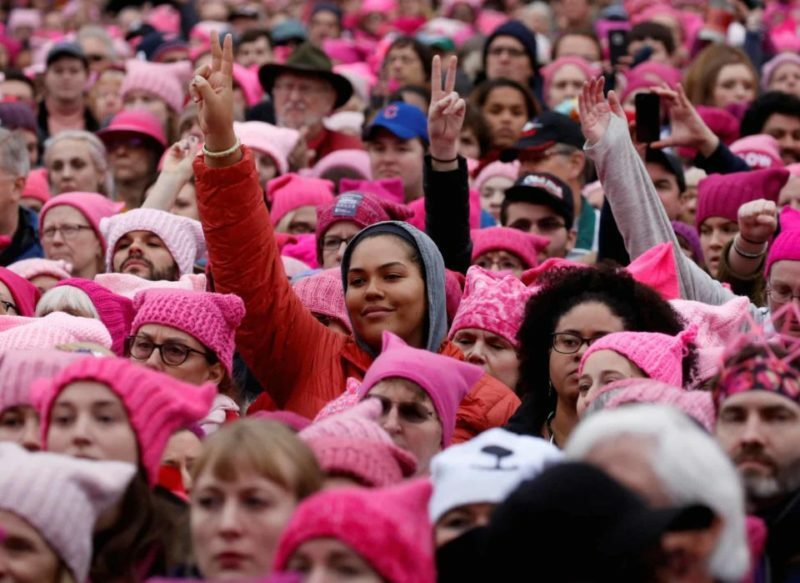 The organizers behind the Women’s March on Washington co-opted the International Women’s Day and turned it into the “Day Without Womend.” The goal was for women to skip work and school, and to do no work around the home for their families, either. But a counter-movement quickly formed that made these silly liberal feminists look stupider than usual. Other women began using the hashtag #WeShowUp to point out how ludicrous the idea of skipping work as some show of “feminism” is. And it quickly began trending on Twitter. #WeShowUp because neglecting your responsibilities has nothing to do with female empowerment.